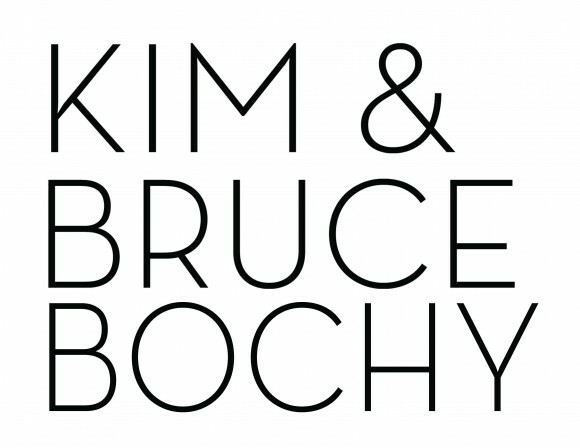 Pizza Party at Amici’s with the Bochy’s 100% of dine-in, take-out and delivery sales will benefit HPP. 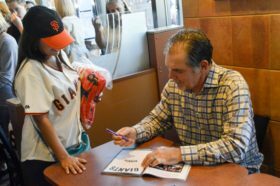 Meet Bruce Bochy over a pizza and beer at Amici’s (at both SF locations, King St. and Lombard). 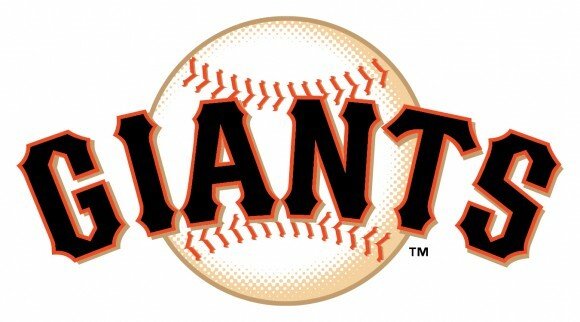 Giant Sweepstakes Donate for a chance to win player-signed jerseys and baseballs, food and wine packages and other great prizes ($5 suggested donation per entry, 5 entries for $20). Join us at Amici’s King Street location on July 27th from 6-10 am for a LIVE KNBR 680 BROADCAST & free slices of pizza & coffee!